How often should Christians fast? "a theologian, writer and speaker. Associate Minister at St Nic's, Nottingham and Honorary Assistant Professor at the University of Nottingham. Mac user and chocoholic." "Finally, it’s worth reflecting on what this habit of fasting two days a week signified as a devotional practice. As Eliezer Diamond notes (Holy Men and Hunger Artists, p 130) the idea of regular fasting would have seemed odd to most in Graeco-Roman culture. The majority would have seen no need for it, whilst certain ascetic groups did practice fasting, but as a sign of detachment from the world. 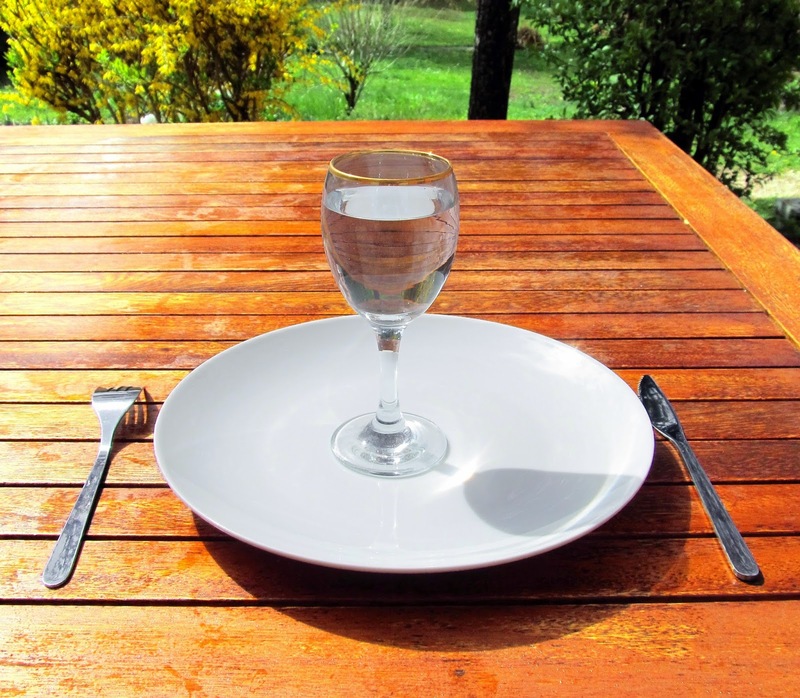 Intermittent fasting says something different. ‘Feast’ days celebrated a world made by God and all the good in it; alongside this, ‘fast’ days signified repentance, mourning and longing for deliverance—just the sort of practice you might adopt if you were awaiting the deliverance of a Messiah and the breaking in of the age to come. Intermittent fasting is just the sort of thing you might continue to practice if you wanted to continue to both affirm the world you lived in, but also to look for an age to come; it is the dietary expression of the ‘now and not yet’ of the kingdom of God (or, to use a theological term, the ‘partially realised eschatology’) we find in the New Testament. In fact, it is just the thing you would do if you were in the habit of praying ‘Your kingdom come, your will be done, on earth as it is in heaven’! So, this Lent, is there any reason why we should not all adopt this ancient practice of intermittent, twice-weekly fasting, as we look forward not only to the breaking in of the kingdom through Jesus’ cross and resurrection, but the completion of all things in his coming again?" I recommend reading the rest of Ian Paul's post 'How often should we fast?' and taking a look at others on his blog while you are at it.